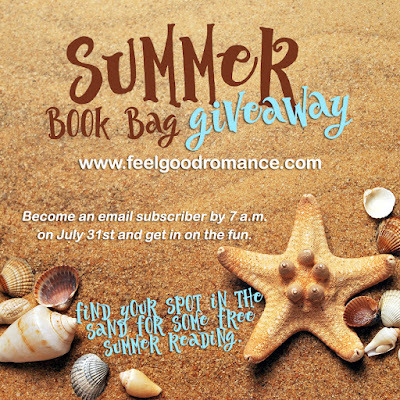 Don't miss the SUMMER BOOK BAY GIVEAWAY. You must be an email subscriber by 7 a.m. on July 31st to receive the download link. That's 6 FREE BOOKS simply for following along with me! Both mobi (Kindle) and epub copies will be included. ATLAS (Billionaire Boys Club) Book 1 is still FREE at all non-Amazon websites. Also FREE at non-Amazon websites ... FLIGHT RISK (The Italian Series) Book 1. For Amazon sales links of these books, visit the website and look under "Contemporary Adult."